Ordinary Londoners caught up in violence on the streets tell their story, and rioters argue their case in court, desperately attempting to avoid the noose. Amanda Vickery explores the culture of 18th century Britain through its dramatic court cases. 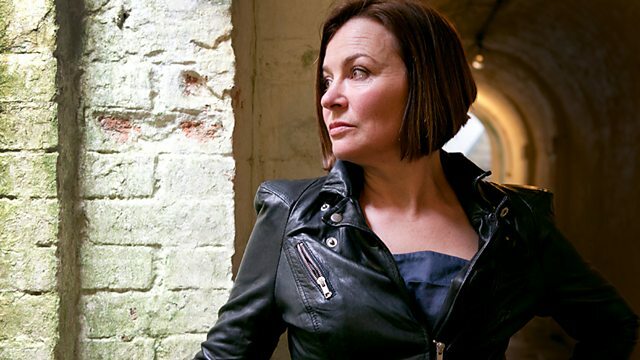 In this first programme of the new series, she hears evidence from 3 bloody riots. Ordinary Londoners caught up in violence on the streets tell their story, and rioters argue their case in court, desperately attempting to avoid the noose. The 3 riots span the 18th century and reveal huge political change: we move from a group of sailors destroying a brothel in a drunken rampage to the first modern political riot, the 'Wilkes and Liberty' riot. Finally we hear evidence from the anti-Catholic Gordon riots, the worst episode of civil unrest in British history. The whole of central London was garrisoned with mounted troops, who shot to kill. Professor Vickery reveals that left-wing historians of the 70s and 80s ignored the Gordon Riots because they didn't fit their ideological model of the noble rioter. Three contributors discuss the court cases: Professor Peter King, Dr Katrina Navickas and Professor Tim Hitchcock, co-founder of the online archive, OldBailey Online. With a ballad about a food riot sung by Gwyneth Herbert and Thomas Guthrie; recorded on location in the oldest pub in London, the Guinea in Mayfair, and with a visit to a Catholic chapel which was attacked in the Gordon Riots. The music used in this programme was arranged by David Owen Norris, from original 18th century ballads.